Construct a beautiful neighborhood with plenty of houses and keep your residents happy by providing all the services they need! 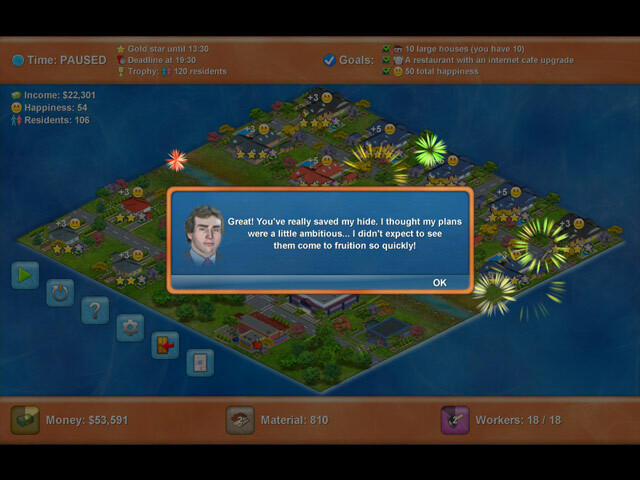 Use your profits to expand and upgrade your buildings and increase your revenue. 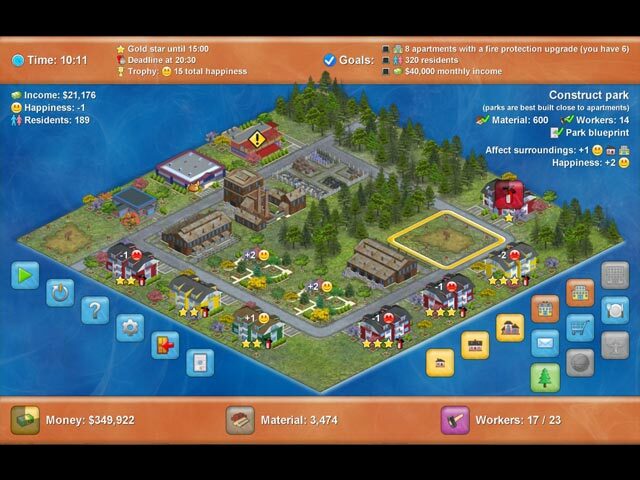 Meet your goals and unlock new levels as you build cities from the ground up! 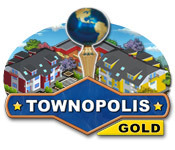 Design your own Townopolis in this fun and exciting strategy game!